Elmer Davis was a renowned journalist and the first Director of the United States Office of War Information. He left a lucrative career at CBS and as Director, advocated for Japanese Americans to serve in the military and fought government censorship. I think the brave men and women who serve, and have served, in our Armed Forces prove the truth of his words. It was President George Washington who said, The willingness with which our young people are likely to serve in any war, no matter how justified, shall be directly proportional as to how they perceive the veterans of earlier wars were treated and appreciated by their nation. As a teenager, working at McDonalds and living in public housing, I realized how important it is to serve our country and made the decision to enlist when I was 17 years old. 8 days after my 18th birthday I reported for basic training, eventually serving as a Military Police Officer and Military Police Investigator stationed in the Washington D.C. area. Every other year over the Columbus Day weekend, I join members of the 437th and 521st Military Police Companies for a reunion. Our paths have diverged since our days in the Army and it is good to catch up and reminisce. This year the reunion was at Fort Leonard Wood, Missouri. Nestled at the southern end of St. Robert in the Missouri Ozarks, Fort Leonard Wood is home to the Military Police School and the Military Police Museum, which is why we chose it as the site for this reunion. I can say on the 451 mile drive there that Im glad Illinois doesnt charge a vehicle mileage tax. It was an honor and a privilege to spend time with a few dozen fellow veterans and to see current brave service men and women carrying out their duties all to keep freedom free. We honor our veterans every year on November 11th, Veterans Day. Like so many of our holidays and institutions, Veterans Day originated in the aftermath of The Great War, World War I. 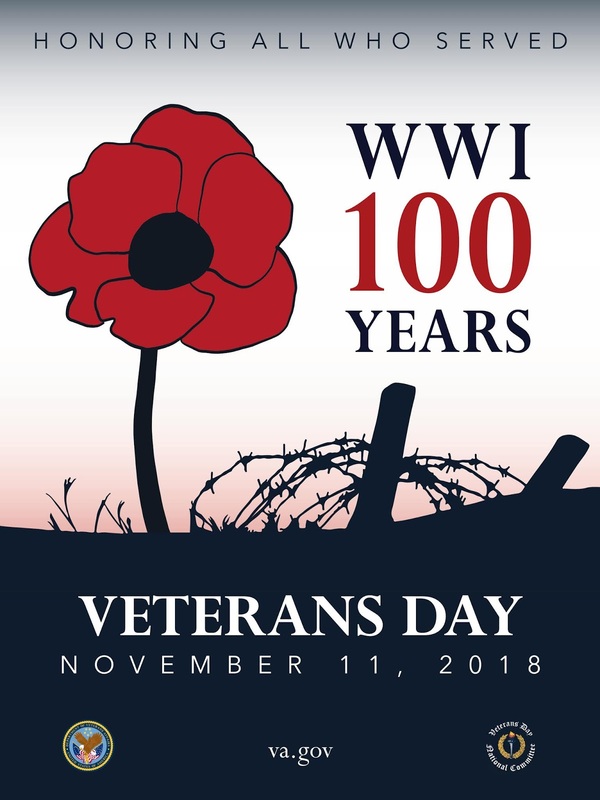 One year after the end of World War I, President Woodrow Wilson issued a proclamation commemorating Armistice Day, saying, To us in America the reflections of Armistice Day will be filled with solemn pride in the heroism of those who died in the countrys service, and with gratitude for the victory, both because of the thing from which it has freed us and because of the opportunity it has given America to show her sympathy with peace and justice in the councils of nations. Almost seven years later on June 4th, 1926, the United States Congress passed a resolution urging President Calvin Coolidge to issue annual proclamations to observe Armistice Day on November 11th. 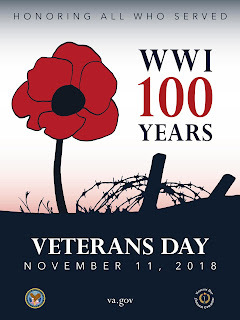 On May 13, 1938, Congress passed a law making Armistice Day a national holiday, celebrating World War I veterans and dedicated to the cause of world peace. Raymond Weeks, a World War II veteran from Birmingham, Alabama believed our country should honor all of Americas veterans. In 1945, he presented the idea with a group of likeminded veterans to General Dwight D. Eisenhower who agreed that our country should have a National Veterans Day. Weeks conducted the first celebration of Armistice Day to commemorate the service of all veterans in his home state of Alabama in 1947. On May 26, 1954, Congress passed a bill declaring that Armistice Day would celebrate the service of all veterans. It was signed into law by President Dwight D. Eisenhower, who later signed an amendment changing the name of Armistice Day to Veterans Day. Some of you may remember celebrating Veterans Day on different dates. It was not until 1978 that Veterans Day was officially declared to be November 11th. To all the brave men and women who have served in our Armed Forces, thank you for your service. To all the brave men and women who are currently serving in our Armed Forces, thank you for your service. To their families, who carry on each day, thank you for your sacrifice. You are all part of what makes America great. God bless you. And God bless the United States of America.